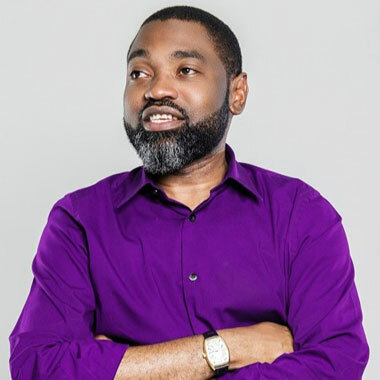 Prior to the Kantar TNS merger in 2011, Adeola was the CEO for the RMS Group and was responsible for growth, management and strategy of this vibrant company. Adeola has a degree in Accounting and Finance from Brighton University, and a Master's degree in Marketing Management, from the University of Surrey, England. He also holds a Diploma in Survey Research Techniques from the University of Michigan, USA. His energetic, charismatic and client-centric nature is the driving force behind the success of the Insights business ensuring that the group is number one across West, East and Central Africa.